Nice to meet you! My name is Dylan. 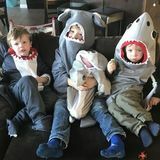 We are interested in finding a nanny for my lovable kids. Can't wait to chat with you soon.Nice to meet you! My name is Dylan. We are interested in finding a nanny for my lovable kids. Can't wait to chat with you soon.Nice to meet you! My name is Dylan. We are interested in finding a nanny for my lovable kids. Can't wait to chat with you soon. We are looking for a mature, loving, honest and conscientious person to look help look after our children.We are looking for a mature, loving, honest and conscientious person to look help look after our children.We are looking for a mature, loving, honest and conscientious person to look help look after our children. 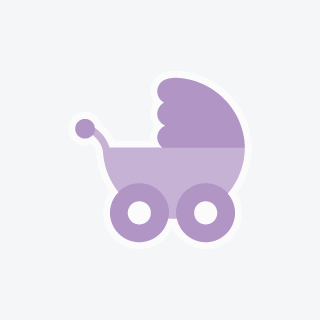 Looking for babysitting or nanny jobs in Okotoks, Alberta? CanadianNanny.ca can help! We provide child caregivers in Okotoks with a complete, easy-to-use database of families looking for nannies, babysitters, and household helpers. Finding childcare jobs in Okotoks has never been easier! Unlike expensive nanny agencies, you select a family that best suits your needs and connect with them directly and safely through our online self-serve website.